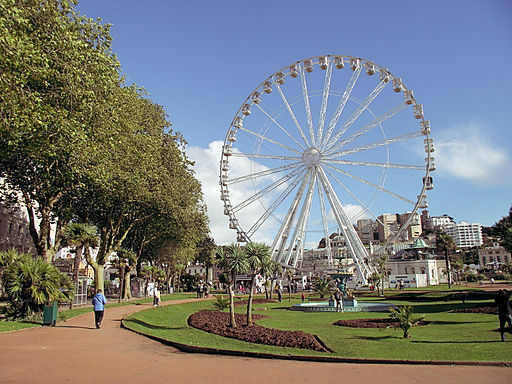 The seaside town of Torquay has been a popular tourist destination since the early 19th century and has earned the nickname the English Riviera. It’s most famous former resident was writer Agatha Christie whose name can be still seen around the town and even has an “Agatha Christie Mile” with plaques dedicated to her life and work. 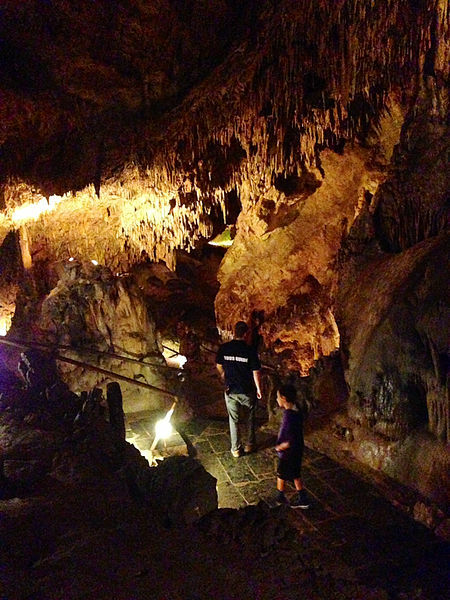 Torquay has many things to see and do including Kents Cavern, a site where the earliest remains of man where found from some 700,000 years ago. The seafront has the Torquay Pavilion which is one of the finest examples of Victorian architecture. 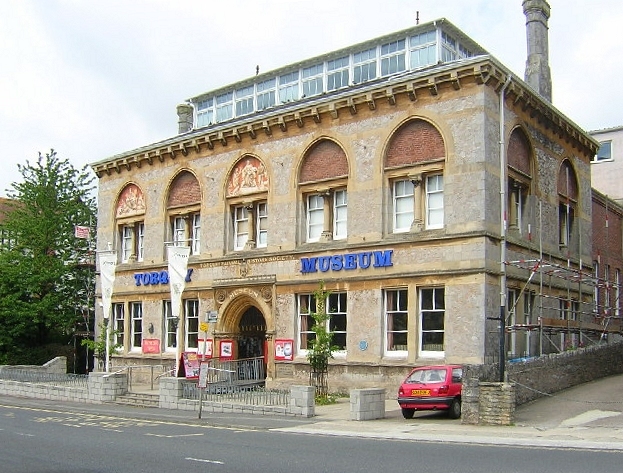 Groups can also visit the Torquay Museum, the oldest in Devon, and Living Coasts, a coastal zoo built on Beacon Quay. 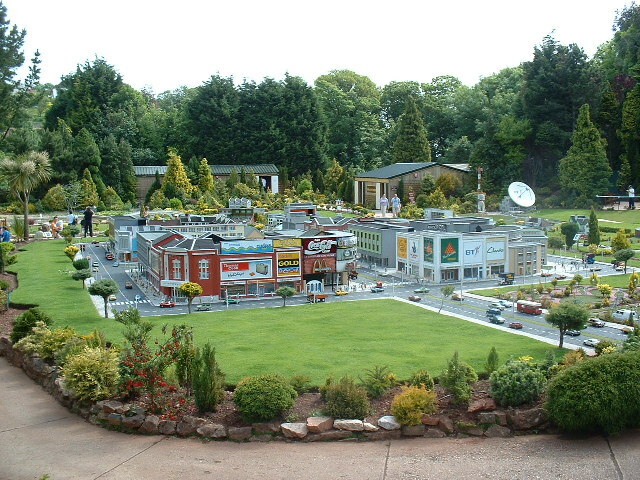 Other attractions in Torquay include the Babbacombe Model Village which include scaled-down versions of England’s most famous landmarks. 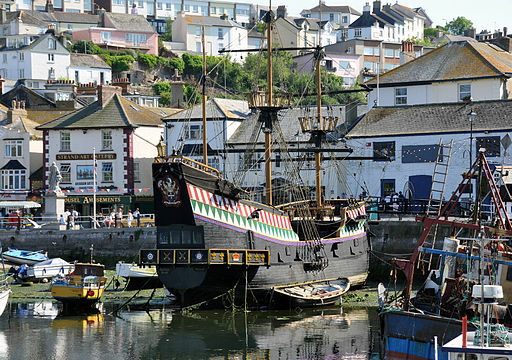 This tour will also take you to the nearby town of Brixham where groups will see the beautiful Brixham Harbour and a replica of one of England’s most famous ships, the Golden Hind which is permanently moored there. This seaside town has seen many warships throughout its history from the days of the Vikings up to the Allied D-Day fleet sailing from here in 1944. Morning: Departure from school and travel to Devon and Torquay. 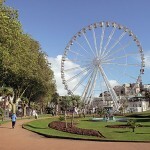 Afternoon: Afternoon arrival in Torquay and start of walking tour. See the many sights of the town before enjoying the city at your leisure. Evening: Evening pick up and travel to accommodation for overnight stay. Morning: Departure from accommodation and travel to Brixham. Enjoy this picturesque seaside town and see the famous Golden Hind, Sir Francis Drake’s Famous Ship. Afternoon: After lunch, enjoy the sights of this town at your leaisure. Evening: Early evening departure from Brixham and travel back to school. This cave system in Torquay is famous for its archaeological and geological features. Created around 2 million years ago by water erosion and throughout history has been inhabited by the natives. 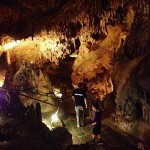 The caves were made available to the public in the early 1900s and now some 80,000 tourists visit it a year. This English galleon is a replica of the famous ship which circumnavigated the globe with Sir Francis Drake as captain. 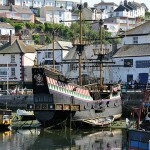 It is permanetly moored in Brixham and can be seen in the harbour of the town. 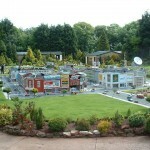 This model village was opened in 1963 and spreads over 4 acres. There are more than 400 models and 300metres of train tracks in the village. The village is really a good sized town and has many shops and famous landmarks such as Stonehenge and The Shard and other scaled down versions of English cultural sites. This historic building was originally founded in 1196 as a monastery and is the finest example of a medieval monastery in Devon and Cornwall. 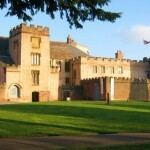 Its formal gardens invite visitors inside to see its art gallery. 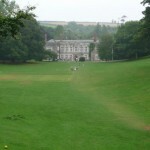 It has the third largest collection in the county of Devon by contemporary artists. This ferris wheels towers 60 metre above the ground and each gondola can hold up to 6 people at a time. This giant wheel is almost completely silent and is engineered to a high specification. This gentle walk tries to recreate the footsteps of Torquay’s most famous writer, Agatha Christie. It has many stops with a plaque with her image on it along its route. The mile is mainly flat except for one hill and is thoroughly enjoyable. It even has a mystery to solve. 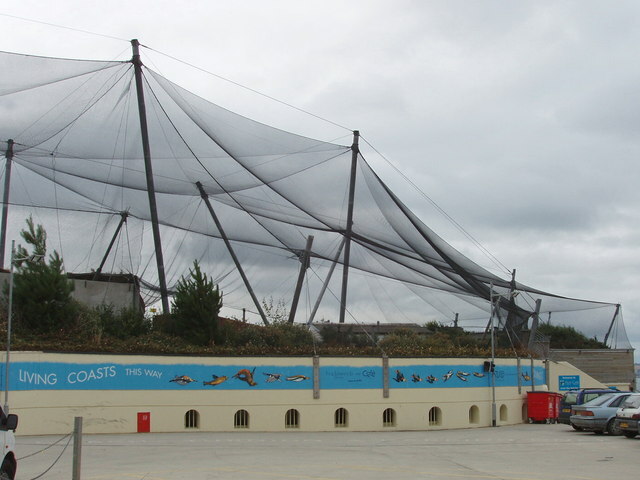 This all-weather coastal zoo and aquarium offers visitors a chance to see penguins, seals, and many other animals. 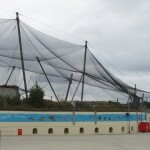 The aquarium offers panoramic underwater viewing areas allowing stunning views of rare marine species. 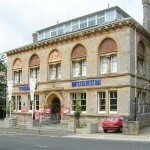 This museum is generally considered the finest in South West England. 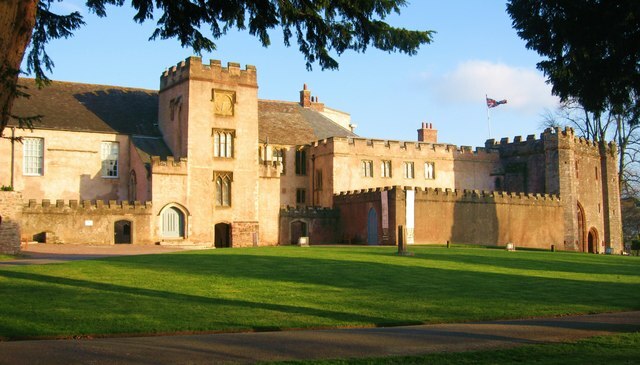 Inside, visitors can see the sights and sounds of life in Devon from times past as well as pre-historic artefacts excavated from the nearby Kent’s Cavern. This park is very popular for educational visits. Schools and youth groups can experience curriculum linked activities by the trained park rangers. All activities are risk asssed and offer varied habitats like woodlands, parklands and streams. 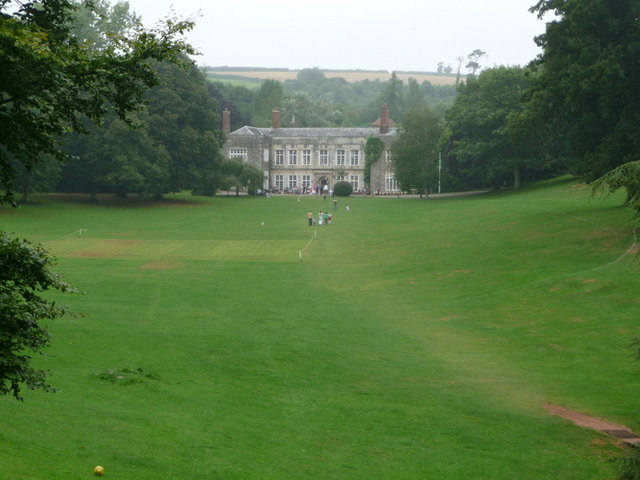 It also has an arts and crafts centre and field studies centre.